Damage caused by constant moisture from leaking plumbing or any other constant stream of water to the refinished surface. Over time constant wetness will degrade the finish. Damage caused by the end user. This includes falling objects, scuff marks or scratches resulting from accidental or intentional abuse. Chemical or abrasive damage caused by prohibited cleaning products. Acceptable and unacceptable cleaning options are outlined in each listing. Abrasive cleansers (physical and chemical), scrub pads, drain cleaners, dyes or other harsh chemicals. Damage caused by careless installation or movement of the floor/wall structure resulting in cracks in the refinished surface. Damage from any activity or use that is not a normal or intended use of the fixture or surface as recommended by the original manufacturer. In the event of any failure not covered above, we will at our discretion, choose to repair the failed area, or resurface the entire piece depending upon the severity of damage. 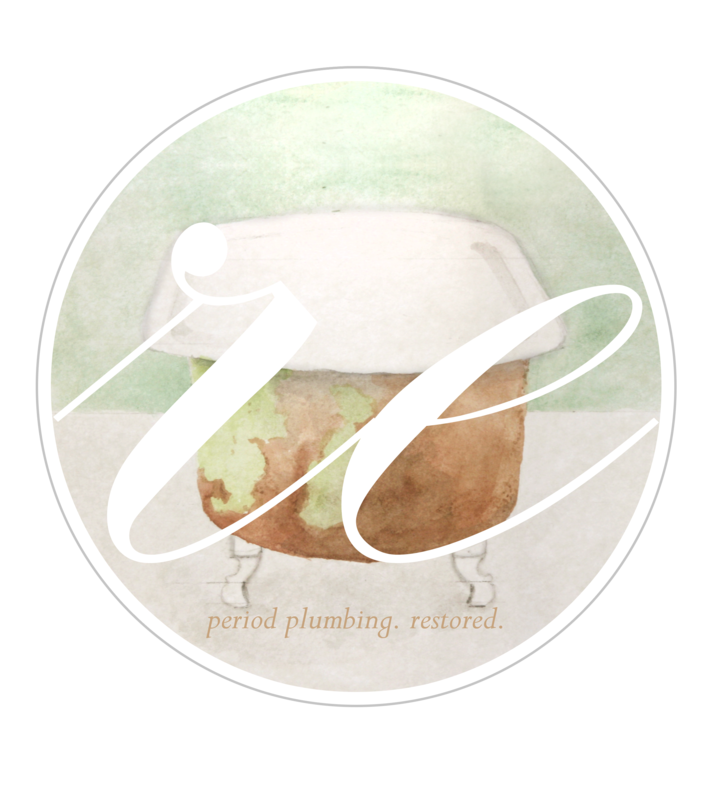 This warranty is for refinished items by ReadyToRe only and does not cover items bundled with a period plumbing fixture that have separate warranties from their respective manufacture. For all warranty services we cover the repair of the item only and do not include: shipping or shipping supplies, installation or dismantling of a plumbing fixture in place.